The pharmaceutical industry continues to consider the healthcare market lucrative despite late reimbursements by the Healthcare and Social Security Agency (BPJS Kesehatan), caused by the agency receiving insufficient revenue to cover public healthcare costs. State-owned pharmaceutical company PT Kimia Farma corporate secretary Ganti Winarno said in Jakarta on Tuesday the market would significantly expand in 2019 because everyone would be required to register with BPJS Kesehatan for health insurance. Ganti said the company would take part in all e-catalogue tenders organized by the agency and would offer new products next year. “We will launch a number of new variant products in 2019 to add to existing products,” he said as quoted by kontan.co.id. 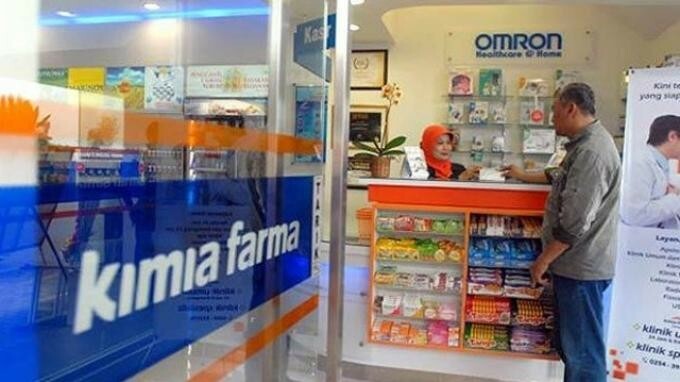 Generic medicines accounted for 19.38 percent of the company’s total revenue up to the third quarter of 2018, worth Rp 1.16 trillion (US$79.45 million), a 33 percent growth year-on-year from the 2017 figure of Rp 871 billion. Pharmaceutical company PT Pyridam Farma corporate secretary Steven Setiawan said price increases for medical products for BPJS Kesehatan would affect the medicine market. Concerning the 2019 projection, Steven said it would be similar to the condition of the pharmaceutical industry in 2018. “The market has been affected by BPJS Kesehatan prices and the tight competition to win BPJS Kesehatan tenders,” he said.